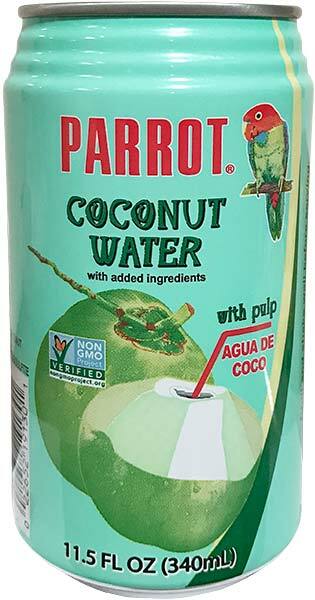 Sun Hing Foods: Parrot Brand Coconut Water with Pulp 11.5 fl. oz. LikeParrot Brand Coconut Water with Pulp 11.5 fl. oz.